'In Linz beginnt’s' (it begins in Linz) goes the Austrian saying, and it’s spot on. This is a city on the move. Daring public art installations, a burgeoning cultural scene, a cyber centre and a cutting-edge gallery that look freshly minted for a sci-fi movie all signal tomorrow’s Austria, and reveal that Linz has its finger on the pulse of the country's technology industry. It took a long time coming, but since Linz seized the reins as European Capital of Culture in 2009, the world has been waking up to the charms of Austria’s third city. Sitting astride the Danube, Linz rewards visitors who look beyond its less-than-loveable industrial outskirts. 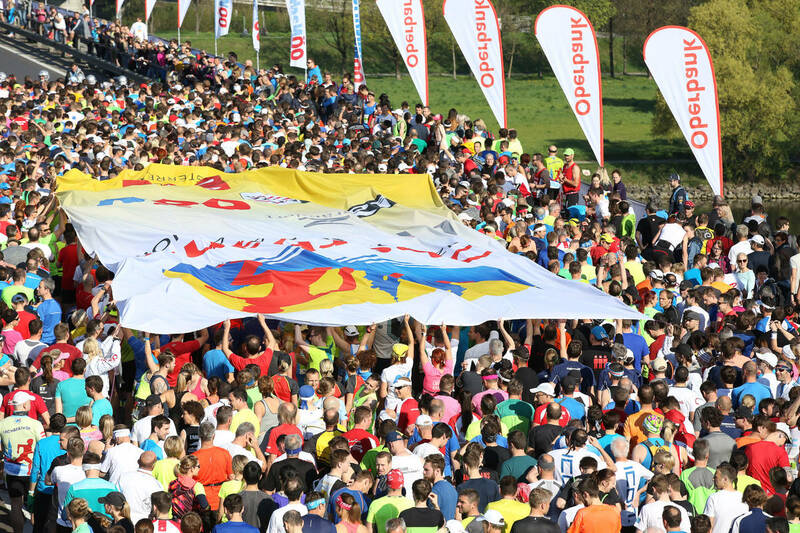 The Linz Marathon is one since 2002 taking place in April each year marathon in Linz . Besides the classic route over 42.195 km, there is a half marathon , quarter marathon 10.5 km, a relay marathon and competitions for hand cyclists and inline skaters (since 2005).The marathon route starts on the VÖEST bridge the A 7 runs in the first half by the Urfahr and in the second half through the city center, before it reaches the target in the main square. It is extremely flat with 18 m difference between the lowest and the highest point. 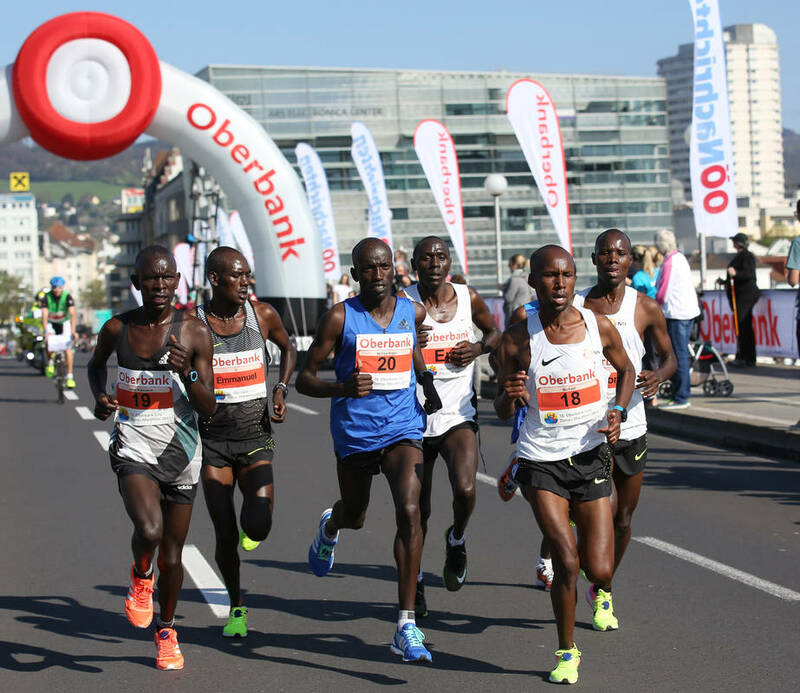 Successful Linz Donau Marathon in Upper Austria: 19,300 participants from more than 70 nations, more than 100,000 spectators and the fourth best finish time ever in the history of the Linz Marathon - that was the 16th Oberbank Linz Donau Marathon on April 9th2017! 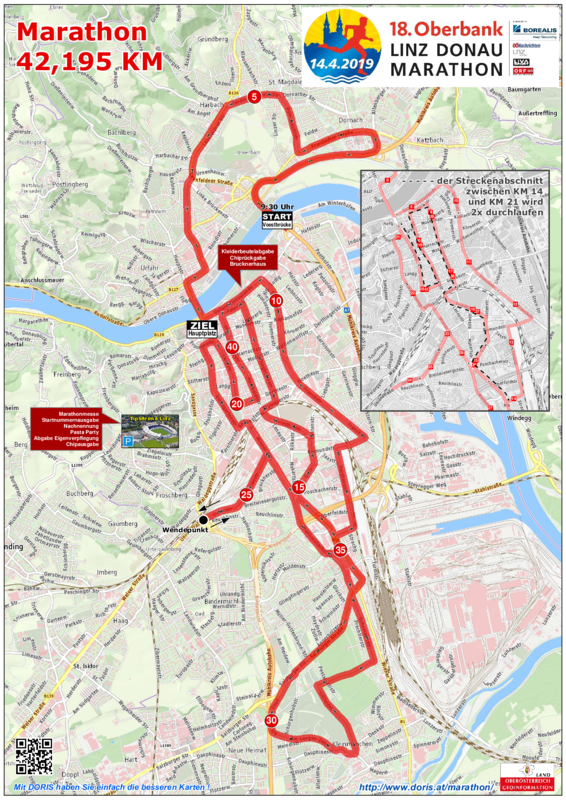 The marathon route starts on the VÖEST bridge the A 7 runs in the first half by the Urfahr and in the second half through the city center, before it reaches the target in the main square. It is extremely flat with 18 m difference between the lowest and the highest point.